Fever is the most common complaint for a child to visit hospital. 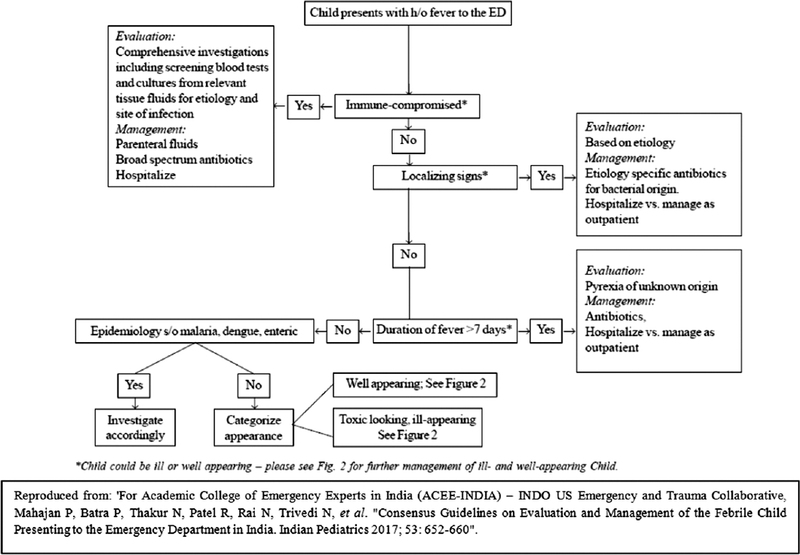 Under the aegis of INDO-US Emergency and Trauma Collaborative, Pediatric Emergency Medicine chapter of Academic College of Emergency Experts in India developed evidence-based consensus for evaluation and management of febrile child in emergency department. 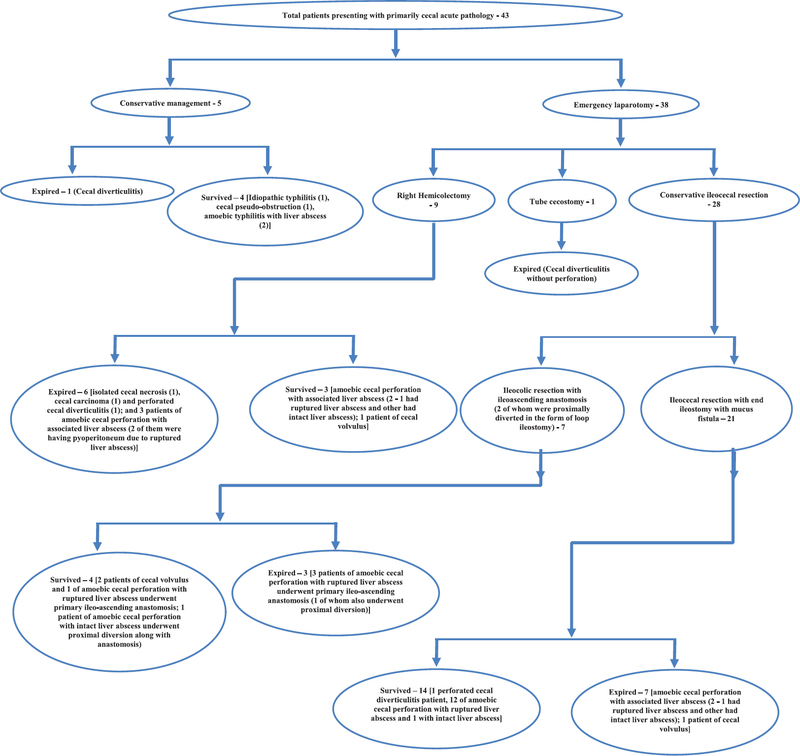 An extensive literature search and further online communication of the group led to the development of a detailed approach for the evaluation and management of individual conditions associated with fever. To develop an approach to individual conditions presenting with fever, that is, best suited to the epidemiology prevalent in India. 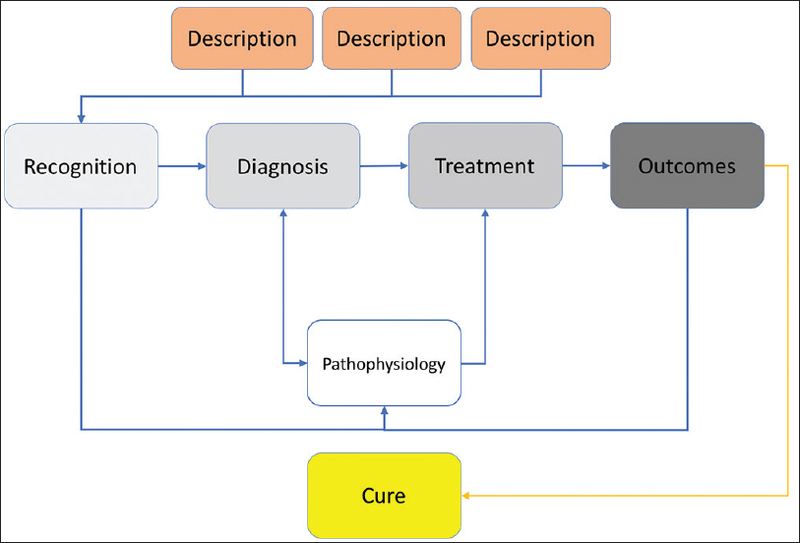 The algorithmic approach given by the group describes in details the evaluation and management of specialized and individual conditions like fever and immunocompromised state, fever with localizing signs that include fever with seizures, cough, ear discharge, loose stools, rash and dysuria; fever without localization with epidemiological evidence supporting diagnosis such as malaria, enteric fever and dengue; and fever without any localization and no epidemiological evidence supporting the diagnosis. 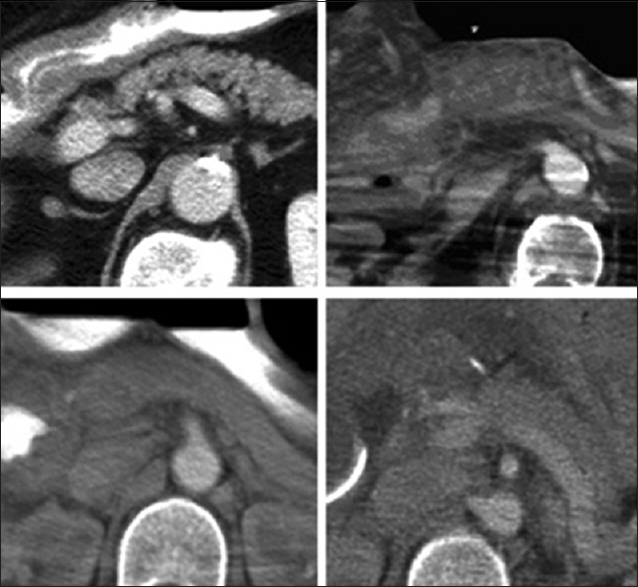 Key points: (a) The lifetime risk of portal vein thrombosis (PVT) is approximately 1%; (b) The portal vein is formed by the union of the splenic and superior mesenteric veins posterior to the pancreas; (c) Imaging modalities most frequently used to diagnose PVT include sonography, computed tomography, and magnetic resonance imaging; (d) Malignancy, hepatic cirrhosis, surgical trauma, and hypercoagulable conditions are the most common risk factors for the development of PVT; (e) PVT eventually leads to the formation of numerous collateral vessels around the thrombosed portal vein; (f) First-line treatment for PVT is therapeutic anticoagulation—it helps prevent the progression of the thrombotic process; (g) Other therapeutic options include surgery and interventional radiographic procedures including mechanical thrombectomy and thrombolysis; (h) Portal biliopathy is a clinicopathologic entity characterized by biliary abnormalities due to portal hypertension secondary to PVT and appears to be more common in cases of extrahepatic PVT. Republished with permission from: Quarrie R, Stawicki SP. Portal vein thrombosis: What surgeons need to know. OPUS 12 Scientist 2008;2(3):30-33. Background: Nosocomial infection presents with high mortality rate, and it remains a diagnostic and treatment challenge for health-care providers, with developing countries having the highest incidence and mortality rates. Aim: The present study was undertaken to evaluate prevalence of commonly isolated nosocomial organisms in patients admitted in Surgical Intensive Care Unit (ICU) in Government Medical College Srinagar. Materials and Methods: The study was proposed to be conducted in surgical ICU of Shri Maharaja Hari Singh – a Tertiary Care Hospital in Jammu and Kashmir (India) from March 2015 to March 2016. The patients developing ICU infections within 48 h of admission in ICU or within 48 h of transfer from ICU were included in the study. Results: Forty patients showing different types of infections were included, 92 samples were collected which included 39.13%, 27.17%, 8.70%, 7.61%, 10.87%, and 6.52% blood, urine, swab, sputum, pus, and endotracheal tube (ETT) samples, respectively. From these samples, 27.78%, 76.0%, 87.5%, 71.43%, 80.0%, and 33.33% samples of blood, urine, swab, sputum, pus, and ETT, respectively, were found positive, i.e. showed the growth of microorganisms. A total of 10 types of microorganisms were isolated (Escherichia coli, Pseudomonas spp., Klebsiella spp., Acinetobacter spp., Staphylococcus aureus, Enterococcus, Enterobacter spp., Proteus spp., Citrobacter spp., and Candida spp.) from six types of samples among which maximum number of microorganisms were isolated from swab which was followed by blood and urine, while minimum number of microorganisms were isolated from ETT. Further, among ten microorganisms isolated, the highest percentage was recorded for Pseudomonas spp., which was followed by Klebsiella spp. and E. coli, while the lowest percentage was recorded for Proteus spp. Conclusion: There was a predominance of Gram-negative bacilli than Gram-positive bacilli. Introduction: Few data regarding antibiotic stewardship programs in critically ill patients are available. In the present study, the consequence of changing an empirical antibiotic regimen from a carbapenem (meropenem) to a noncarbapenem antibiotic (piperacillin-tazobactam) was evaluated in critically ill patients with a suspicion of sepsis. 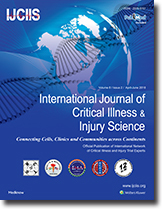 Methods: This open-label randomized clinical trial was conducted during May 2015–January 2017 at the general Intensive Care Unit of the Imam Khomeini Hospital Complex, Tehran, Iran. In this study, a carbapenem (meropenem) or a noncarbapenem (piperacillin-tazobactam) antibiotic was considered as an empirical antibiotic regimen in 100 critically ill patients with a suspicion of sepsis. Clinical response and bacterial eradication were defined as primary and secondary outcomes of the study, respectively. Chi-square, Mann–Whitney, and independent sample t-tests were used for comparing variables between the groups. ANOVA was used to compare changes in the mean differences of parameters between the groups. Meaningful difference was indicated as P ≤ 0.05. Results: During the first 72 h of the antibiotic course, the number of patients with clinical response was comparable between piperacillin-tazobactam and meropenem groups (21 [42%] and 25 [50%], respectively, P = 0.31). Also, at this time, microbial eradication occurred in 13 (54.16%) and 9 (40.90%) patients in piperacillin-tazobactam and meropenem groups, respectively (P = 0.67). Conclusions: Using a carbapenem (meropenem) instead of a noncarbapenem (piperacillin-tazobactam) as an empirical antibiotic regimen did not affect clinical response and bacterial eradication rates in critically ill patients with a suspicion of sepsis. Background: The importance of cecal pathologies lie in the fact that being the first part of the large intestine, any disease involving the cecum affects the overall functioning of the large bowel. Primary cecal pathologies presenting as acute abdomen have not been described in any previous study in terms of presentation, management, and outcome. Objectives: The objective of this study was to identify the reported causes of primary cecal pathologies presenting as acute abdomen and the various causes presenting in our setting, the to discuss morbidity and mortality associated with cecal pathologies, and to critically analyze the various management modalities employed in an emergency setting. Materials and Methods: This is a retrospective analysis of a prospectively collected data of all adult patients admitted to our unit in the last 10 years for acute abdomen, in whom cecal pathology was identified as the primary offending agent. Results: Our analysis of 43 patients revealed cecal perforation secondary to amebic colitis along with the simultaneous presence of liver abscess to be the most common primary cecal entity met in practice as acute abdomen. Other pathologies that were encountered included volvulus, diverticulitis, and idiopathic typhlitis. Primary acute cecal pathologies are associated with high mortality rates (≈42%). Delay in diagnosis seems to be the most important factor contributing to high mortality as these conditions are commonly misdiagnosed as appendicular pathology. Most of our patients were managed by conservative colonic resection with proximal diversion. This seems to be a more plausible option in current practice in an emergency setting (mortality rate ≈ 36%) as hemicolectomy is associated with proportionately higher mortality rates (67%). 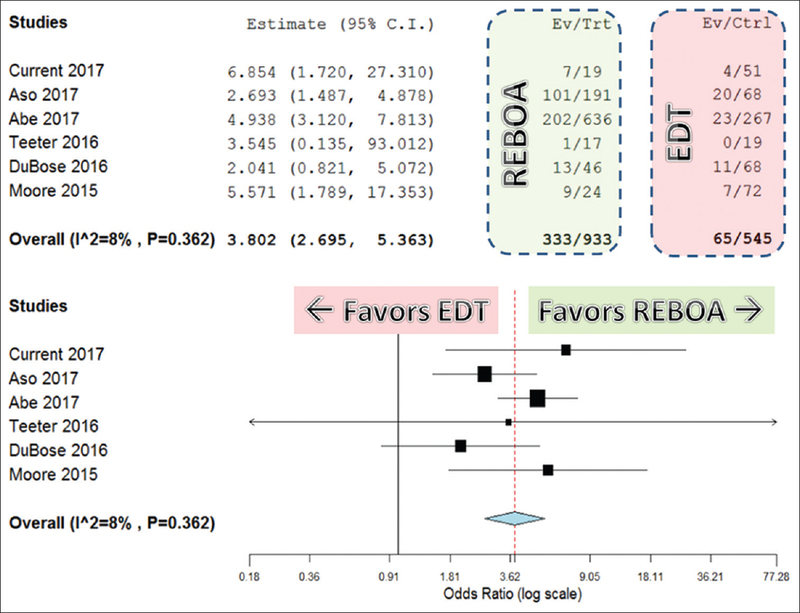 Conclusion: A high index of suspicion, timely and adequate pre-operative workup, optimal resuscitation, and surgical conservatism with proximal diversion might help in early accurate identification of these conditions and possibly improved outcome. A case series of five high-risk patients with lower limb ischemia, sepsis, altered coagulation, and multi-organ dysfunction requiring emergent or urgent lower limb amputation is presented. Use of peripheral nerve blocks for below and above knee amputations is quite uncommon which provides better hemodynamic stability and pain management, especially in the very sick patients. The surgeries were successfully carried out under ultrasound-guided combined femoral and sciatic nerve blocks. All five patients obtained adequate level of block at the area of amputation. There were no complications related to anesthetic management. Patients remained hemodynamically stable and pain-free during surgery and postoperatively. 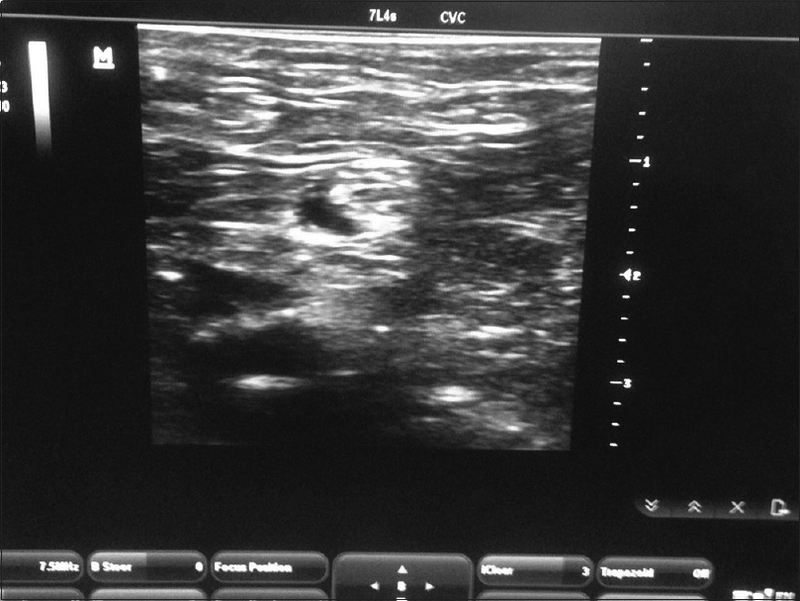 Combined femoral-sciatic nerve block under ultrasound guidance is safe and satisfactory alternative anesthetic technique for such patients. We report a rare case of Clostridium perfringens (CP) empyema in a patient with metastatic squamous cell cancer of the lung. Clostridial empyemas are rare and clinically variable with some reports noting consequent necrotizing infections and septic shock and others noting quick resolution with source control and antibiotic treatment. This is the first case report to our knowledge to report a CP empyema in a patient with lung malignancy. 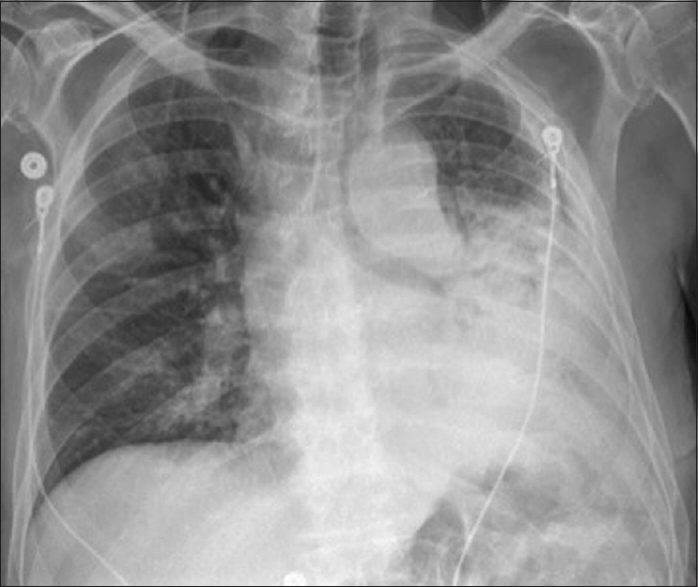 Given the comorbid lung malignancy, the patient's presenting symptoms were mild with only mild shortness of breath, fevers, and generalized weakness despite the large CP empyema. 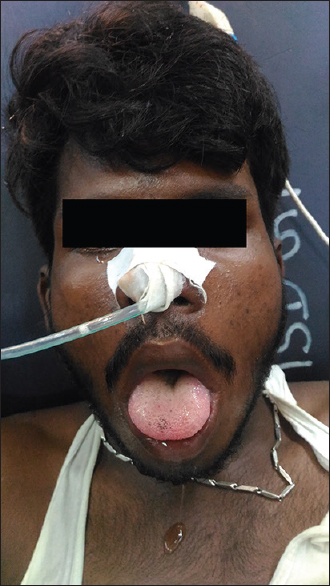 Early antibiotics and source control with daily drainage of the pleural fluid allowed for successful management, circumventing a complex critical care course and successful management without ambulatory oxygen therapy on discharge. Fat embolism syndrome (FES) most commonly can occur after trauma in patients with long bone fractures. While the majority of FES cases present as a mild decrease in mental status, some may manifest as seizure activity. We describe a case of a young patient with traumatic fractures who developed FES leading to refractory status epilepticus and simultaneously required damage controlled orthopedic surgery. 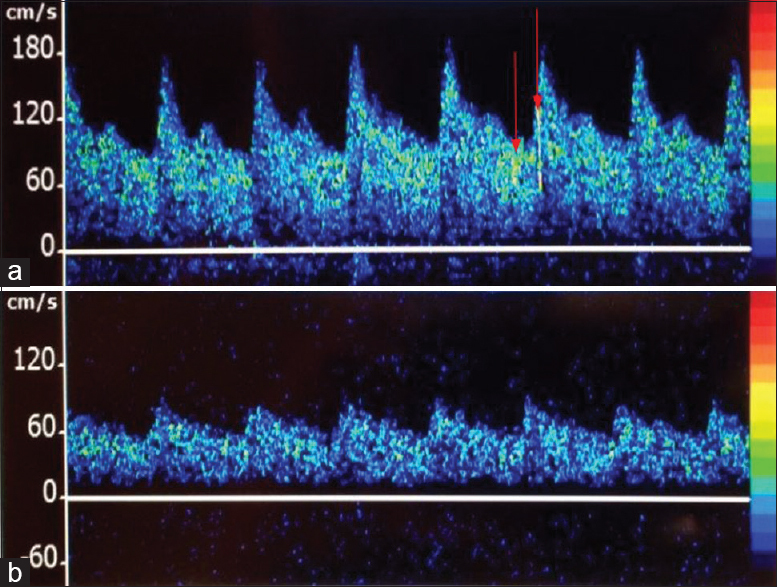 The role of imaging modalities including magnetic resonance imaging, transcranial Doppler, and transesophageal echocardiography in diagnosis is discussed, and a multidisciplinary approach to successful perioperative management is described. Arum maculatum, commonly known as wild Arum, is a woodland plant species of the Araceae family. All parts of this plant are considered toxic. We report a case of a young man who allegedly consumed poisonous wild tuber with suicidal intention. He presented to our emergency department 3 h later with features of angioedema. He was managed successfully with adrenaline and hydrocortisone. He was discharged after 4 days of observation. Later, the wild tuber plant was identified to be A. maculatum. We recommend that all patients who present with unknown substance poisoning should be managed according to the principles of intensive care, irrespective of the diagnosis.